Bigger and better. That’s how we’d describe Superchips TrailDash2 (TD2). In addition to the new slim case design, we also upgraded to a 5” full-color high resolution display making the gauges, the sleekest in the industry. To complete the streamlined new look, Superchips engineers added one simple HDMI style plug for power and linking EAS accessories. 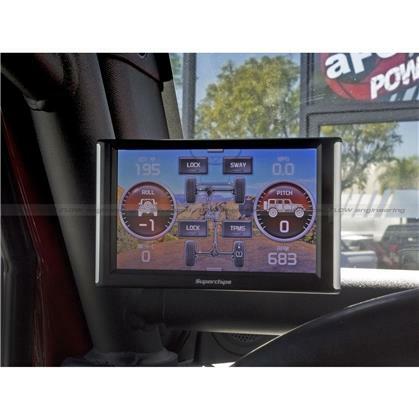 Engage your lockers, bypass TPMS, and more with the Rubicon screen! 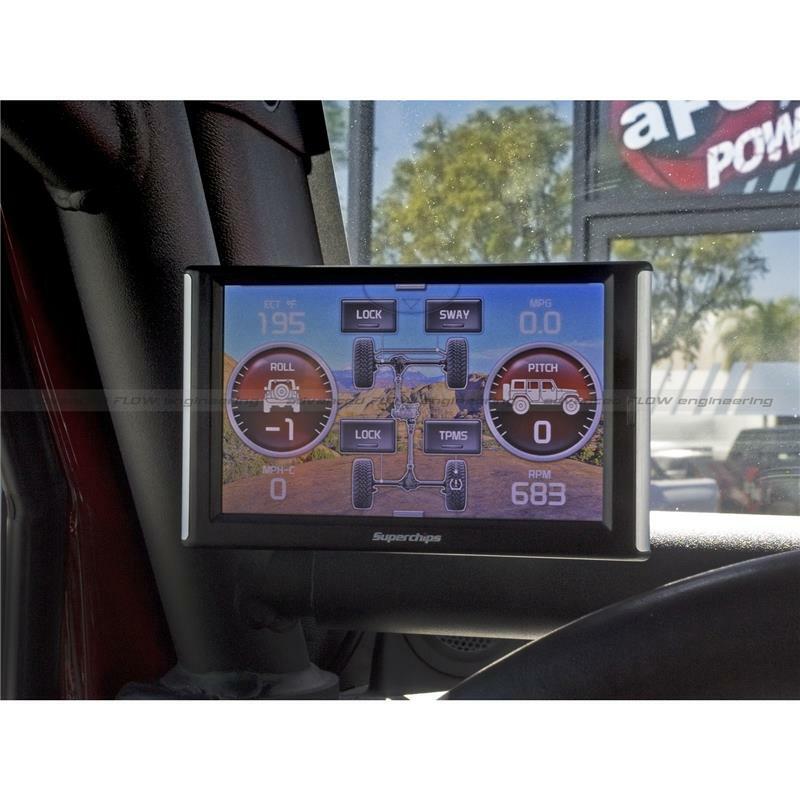 The all-new EAS switch screen enables you to engage your lights, and other mods on your Jeep.